Animal noises, scratching noises, or strange smells heard or detected, means you are in need of a wildlife inspection. Wildlife removal inspections are offered to homeowners and business owners in the Greater Nashville and Middle Tennessee area wide by Animal Pros specialists. Selling your home in today’s highly competitive real estate market can be quite a challenge. You need every possible advantage to make your home stand out. A home inspection only goes so far to invoke trust in a buyer. With a wildlife inspection, you show the next level of confidence in your property. Home repairs and animal damage restoration are often needed in addition wildlife removal to ensure a permanent solution. A Nashville wildlife inspection is a key selling point your agent can use in the selling process. If your property does indeed have animal problem, our professionals can conduct a thorough wildlife inspection and effective solution. We will also do Nashville home inspections for new home buyers. Before you buy a home, make sure that you do not have a Nashville pest animal problem. If a problem is discovered, it is imperative to access any damage, if young animals are also present, and immediately determine what action to take. Restoration of your property in a safe and permanent way is now the most important consideration. Once the problem has been identified, taking action to solve & rid your self of the animals is the next step. Wildlife exclusion, eco-friendly repellents, and habitat modification are all possible, humane strategies. Will the action solve the problem or merely address the symptoms? The solution needs to address the underlying cause of the problem to be effective over the long-term. 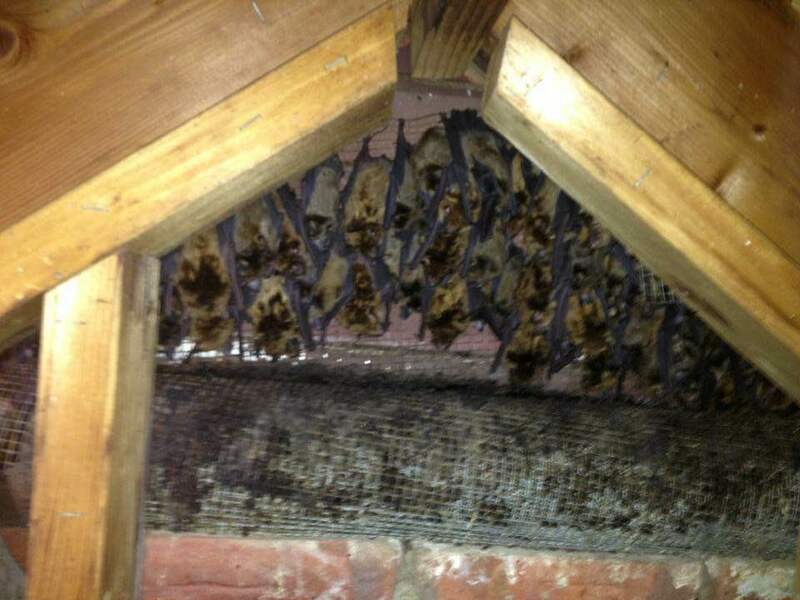 Whether we find animal control issues or give you home or property a clean bill of health, you will receive a written report from a state certified wildlife removal agent detailing our findings. This can be used for home valuation, as a selling tool, or just kept for your own peace of mind. Give us a call today to learn more about this service. Inspecting for the type or species of animal you may have. Inspecting for damage caused by the animal. Inspecting for young wildlife and nests. Full Inspection of your attic. Full Inspection of your crawlspace or basement. Perimeter Inspection around your home. Soffit and Fascia Inspection for construction gaps. Roof line Inspection around the perimeter of your home. Vent Inspections to ensure screening is adequate and intact. Inspection of hvac duct lines. Inspection of the moisture or vapor barrier. 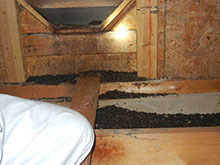 Inspection of all insulation, as animals will use insulation to make nests. 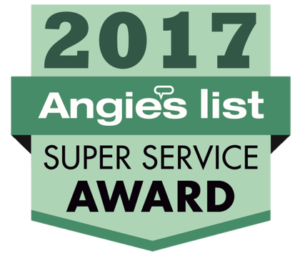 Garage, Deck, and Patio Inspections.